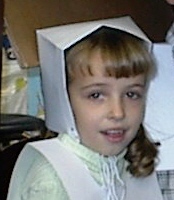 I wanted to share my ideas on how to make simple Pilgrim hats and collars for boys and girls. They are perfect for your Thanksgiving classroom celebration or play. Boy Hat – Cut out a hat from black construction paper (pattern below). Glue on a buckle. Attach it to a tagboard headband. 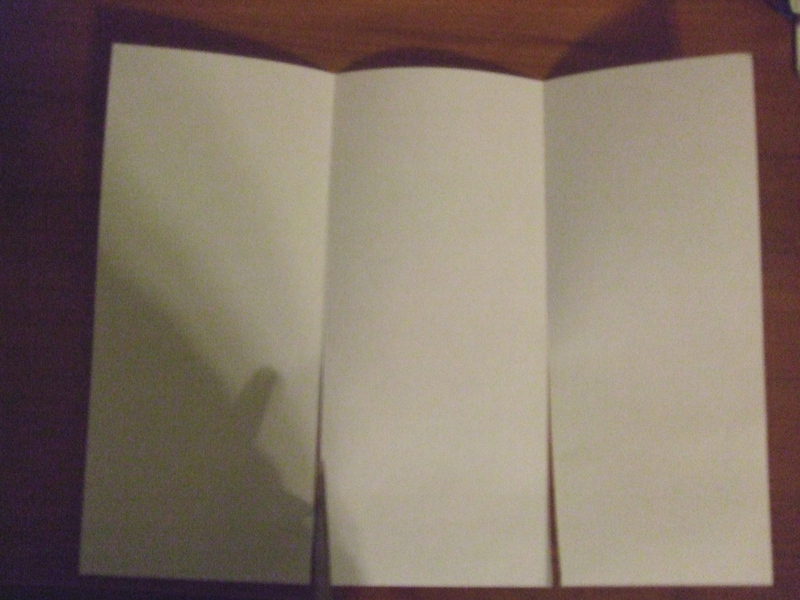 Step 1: Fold the paper into thirds. 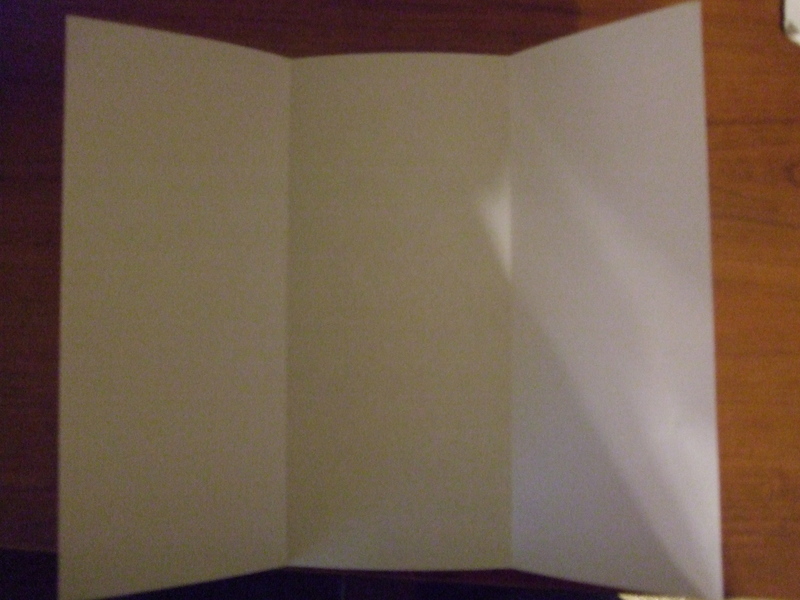 Step 2: Cut along both folds stopping halfway. 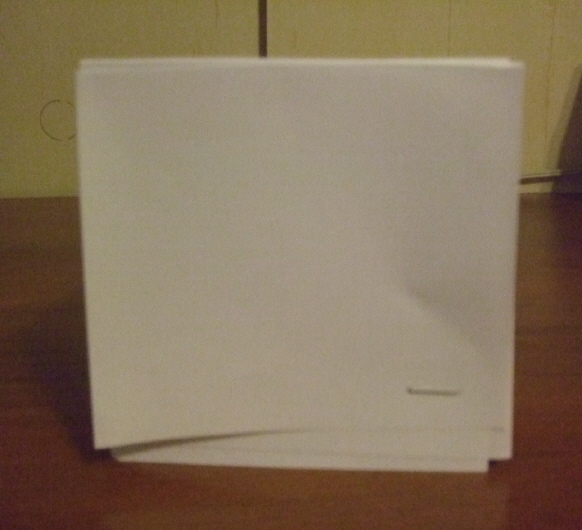 Step 4: Fold the 2 ends downward forming a hat shape. 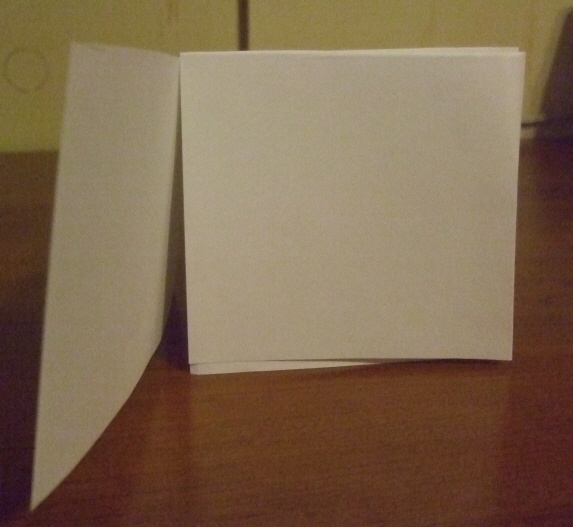 Step 5: Turn the hat to the back and fold down the middle piece. 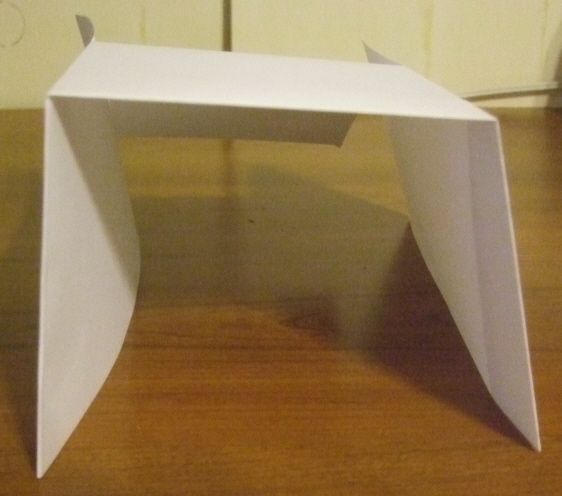 Step 6: Fold each end piece inward and staple or tape to form the back of the hat. Step 7: Attach a piece of string to each side of the front. 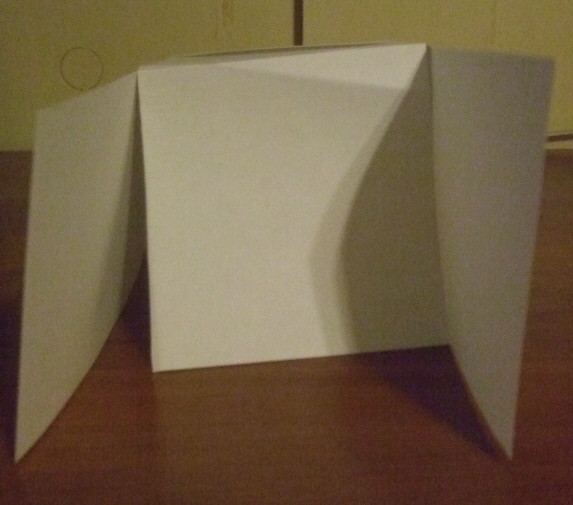 Pilgrim Collars – Fold a 12 x 18 piece of white construction paper in half. Cut a circle (hole) for the neck.